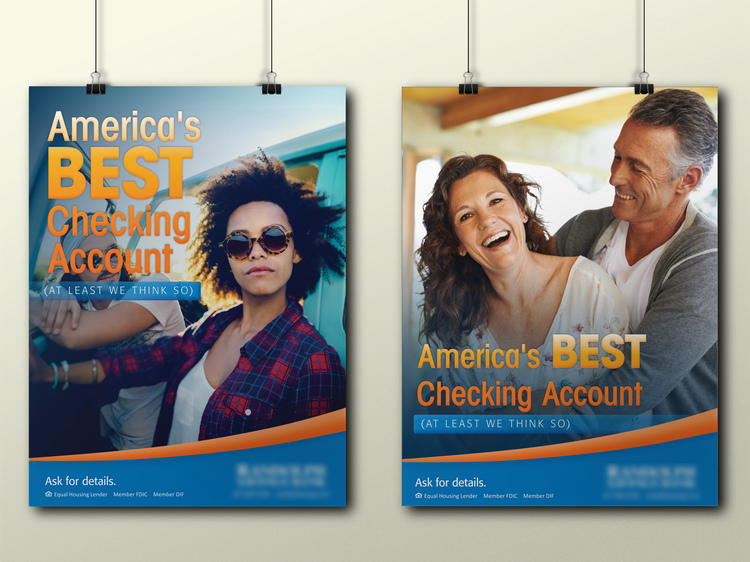 This east coast savings bank had struggled to achieve new household growth. Our brand research revealed a perception that the bank was old-fashioned and lacked competitive products. 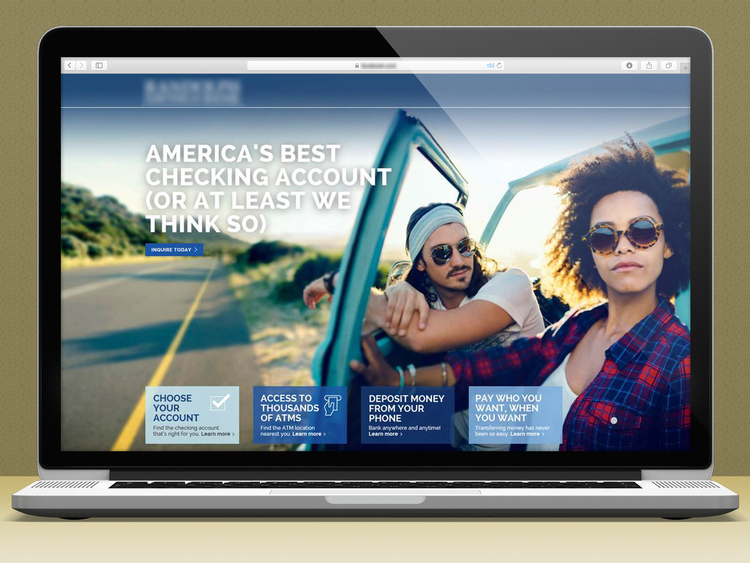 A redesign of the bank’s deposit line and a bold campaign approach has generated a 66% increase in new checking account production.